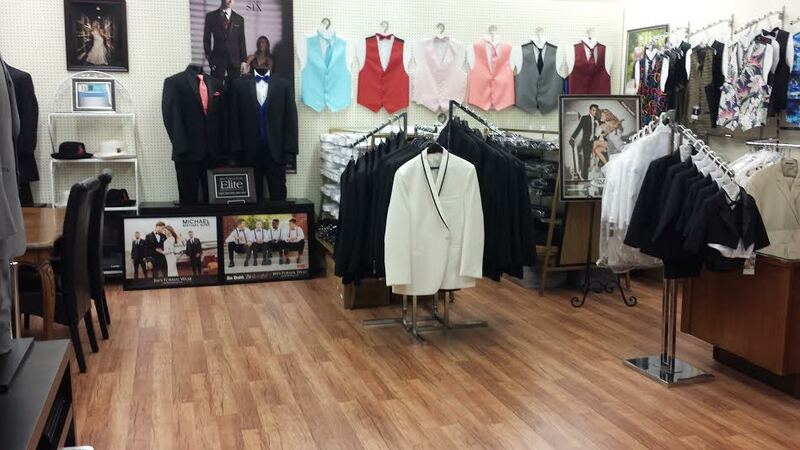 Your Tuxedo Specialists in Alvin, Texas! First Chair Formal Wear is a high quality, affordable formal wear resource providing impeccable service to schools, bands, choirs, and orchestras. 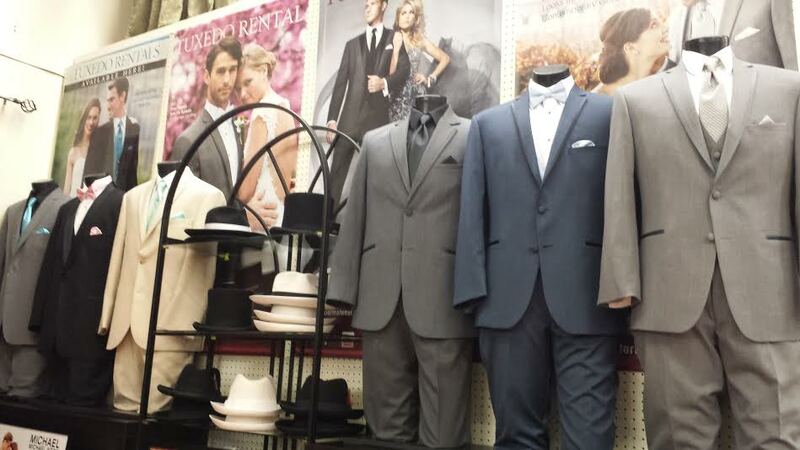 Working personally with band, choir and orchestra directors in the Greater Houston area, First Chair Formal Wear has had the pleasure to provide thousands of students with tuxedo jackets, trousers, shirts, ties, cummerbunds and formal accessories such as top hats, canes and gloves. 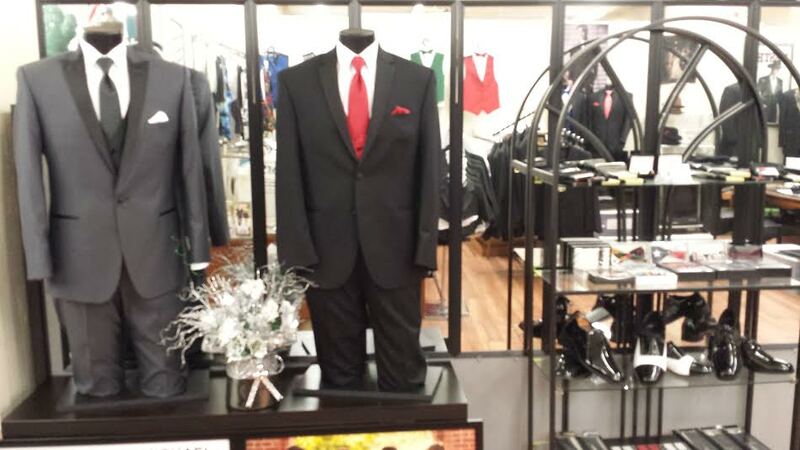 With First Chair Formal Wear you will receive professional on-site measurement and prompt delivery. 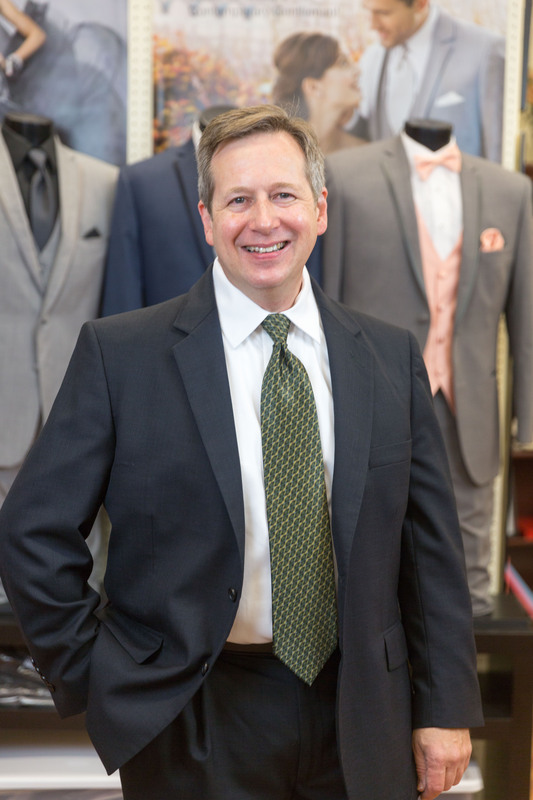 David Jircik has more than 25 years of experience in the formal wear industry. 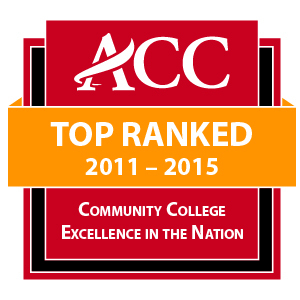 He is the President of the Alvin Community College Foundation, Past President of the Rotary Club of Alvin, a member of the Bay Area Wedding Professionals and the South Texas Event Professionals. David has also served on a National Advisory Formal Wear Council and is a multiyear recipient of the Elite Formal Retailer Award.